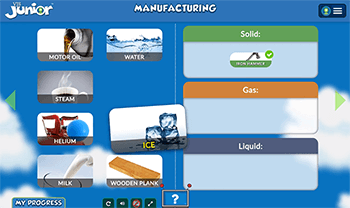 VJS Junior is an interactive career exploration platform composed of multimedia lessons brimming with adventure. It is designed to captivate, inspire, and empower elementary students to pursue their ambitions. Bonus Feature: VJS Junior is accessible and flexible. 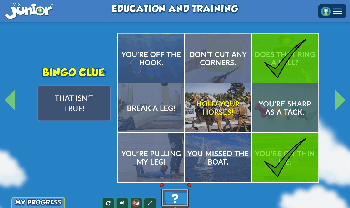 All lessons are closed-captioned and feature read-aloud capabilities. DOWNLOAD THE VJS JUNIOR BROCHURE TO LEARN MORE! VJS Junior lessons are available in two curriculum packages. The Launch Package consists of 17 lessons across three grade bands: K-1, 2-3, and 4-5. The Expedition Package consists of 17 lessons designed for 4th and 5th grade students. Additional lessons are available as add-ons to both packages. Download our curriculum package flyer to learn more. With VJS Junior, learning is fun! 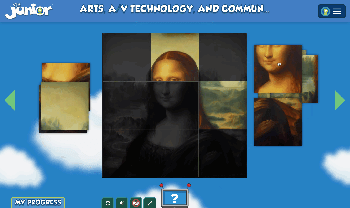 Each lesson is packed with engaging activities that reinforce content while challenging students to think critically. 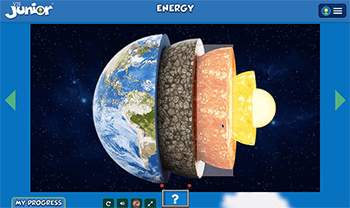 From Career Bingo to Solar System HotSpot, our educational games are sure to delight. Position students to succeed in today’s dynamic, global, and technology-driven economy with VJS Junior. It strengthens students’ digital literacy while it reinforces their academic learning and supports their social-emotional growth. VJS Junior assists students in meeting ASCA Mindsets and Behavior Standards, National Career Development Guidelines, Common Core Standards, Texas Essential Knowledge and Skills (TEKS), Georgia State Standards, and other standards. It motivates students by helping them make connections between the work they do now and the dreams they’ll achieve later. The superhero. She's upbeat, curious, and unstoppable! The teacher. Scholarly and kind, she's got a fact, and just in time! The navigator. He's always prepared to lead an adventure. Life calls for grit and growth mindsets. Let VJS Junior empower your students by positioning them for success. In addition to introducing careers, VJS Junior reinforces academic content, teaches valuable cognitive skills, and supports social-emotional growth. No, there is a cost for VJS Junior. The price is based on your school enrollment or the total number of students you intend to serve. Please contact sales@strivven.com for a customized quote. You may also use our Request Quote form. Do I download software for this program? 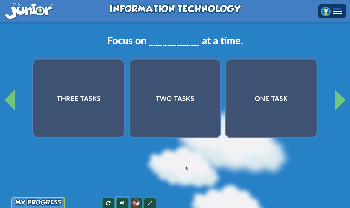 VJS Junior is a web-based platform. There is nothing to download. Users can access Junior anywhere they have web access. My students use a Chromebook. Can we use VJS Junior? Absolutely! 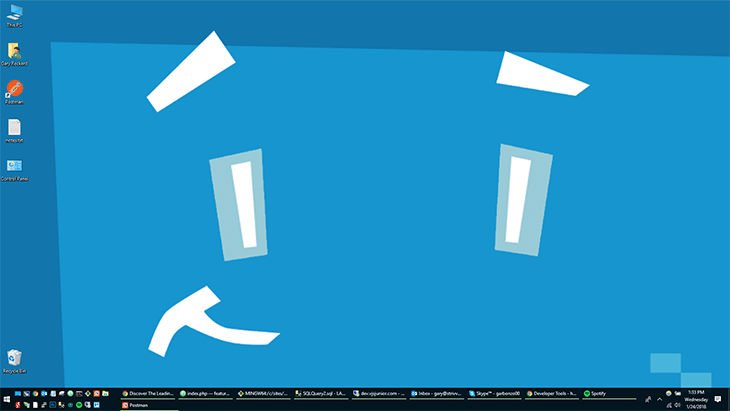 VJS Junior is optimized for Chromebook use and works well on many devices. Do students have to login? 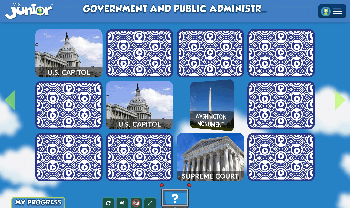 Student login is dependent on how your school or district has elected to access our platform. We have multiple options available to make login easy, including Single Sign On (SSO) and an EasyLogin process. Students do have a username and password that they can use when they are accessing VJS Junior from home. Can my students share VJS Junior with their parents? Yes! We encourage students to login to the VJS Junior platform and share their progress with parents and family members. This can be done using their credentials, as long as they have a web connection. What are the technical specifications to use this platform? You may download our tech-specs PDF here! Does VJS Junior have Admin tools? Yes. Staff can use the Admin tools to run reports that provide data related to student activity, including lesson progress and completion. This is available on the Admin dashboard. Can students work independently on VJS Junior? Certainly! 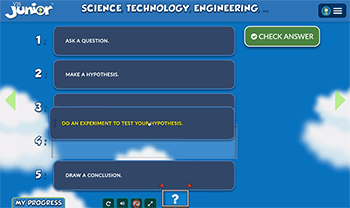 The lessons are designed to be completed by students in a lab or classroom setting. 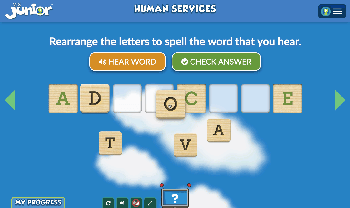 Each lesson progresses at the pace of the individual user and allows students ample time to complete activities. Progress is saved and can be resumed during the next session. We are not 1:1 in my school. How can we use VJS Junior? Lessons have been created to allow teachers the option of projecting their screen to a whole class. 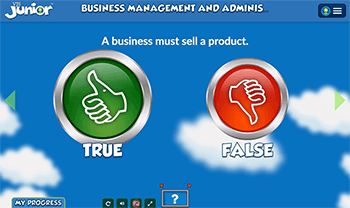 In this case, students may take turns interacting with the content on the screen by coming up and selecting answers. Teachers can engage students by providing additional instruction during this type of lesson as well. Are the animations and videos closed-captioned? Yes. All animated and video content is closed-captioned. 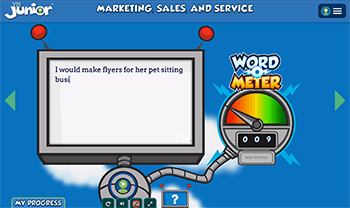 Students can turn the closed captioning on and off. Schools in our district already use VirtualJobShadow.com. How is VJS Junior different? 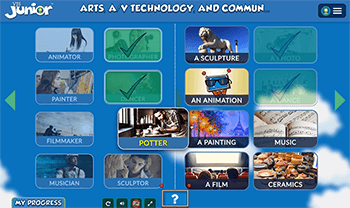 VJS Junior is a multimedia platform specifically created for K-5 students. 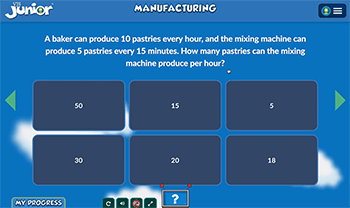 The lessons integrate animation, videos, and interactive activities that are customized to the grade level of the user. The only feature commonality that VirtualJobShadow.com and VJS Junior share is the video library of exclusive job shadowing content.